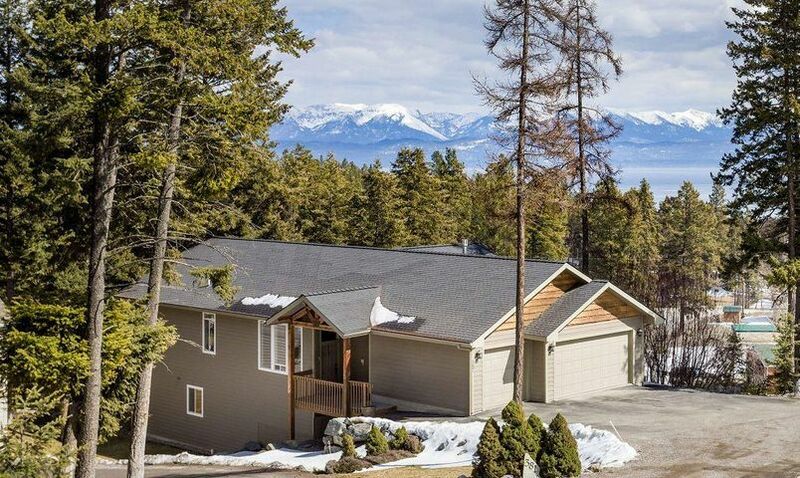 Fantastic Flathead Lake views from this 4 bed 3 bath 3300 sq ft home overlooking Lakeside. Beautiful finishes include refinished hardwood floors, rock fireplaces, granite counter tops, and solid wood cabinets. Lower level includes two separate family rooms with one finished as a theater room. Attached three car garage has plenty of room to store vehicles and toys. Walking distance to Flathead Lake boat launch and all Lakeside amenities. Remarks: Fantastic Flathead Lake views from this 4 bed 3 bath 3300 sq ft home overlooking Lakeside. Beautiful finishes include refinished hardwood floors, rock fireplaces, granite counter tops, and solid wood cabinets. Lower level includes two separate family rooms with one finished as a theater room. Attached three car garage has plenty of room to store vehicles and toys. Walking distance to Flathead Lake boat launch and all Lakeside amenities.